Telus plans, for you and your business. 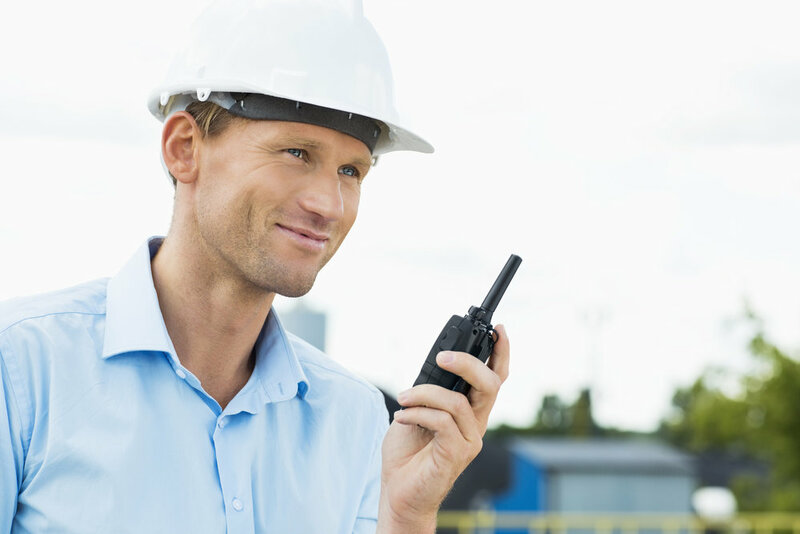 Two-Way radios For seamless communication. Telequip has been providing sales, service, and rental of wireless communications systems and equipment for over 30 years. Featuring products varying from Kenwood portable and mobile radios, Onqué Network with Nexedge Technology, Telus Cellular and Data products, as well as Iridium Satellite Phones and GPS Tracking Systems. With up-to-minute technology, qualified sales assistance and expertise, after the sale services and warranties, loaner phones, and in-house or on-site repairs, Telequip offers everything you need for your wireless communication solutions. Click the button below to get started, Telequip is ready to help you..
We realize the importance of your time. Telequip Wireless Communications is an authorized Telus dealer in Barrie. We have been proudly serving the Barrie, Ontario area for over 30 years. We can help your team with business cellular phones. Our qualified staff can design and deliver custom communication equipment and systems to fit your specific short or long term needs. Telequip Wireless in Central Ontario is an authorized dealer of Kenwood mobile and portable radios. Kenwood radios offer great performance and feature proven reliability, and give you more features for your money. These portable radios are compact, rugged and durable. Perfect for your business’s Dispatch and Fleet Control needs. We can help outfit your business with the right technology for the job. We provide wireless communication equipment and services to all types of business big or small. Some examples: ski resorts, hotels, factories, municipalities, police departments, emergency services, schools, hospitals, farms, mines, to name a few. Telequip Wireless can provide the proper business communication tools for your business, emergency service or industry. Looking for a Telus Store? We hear it time and time again, people come to our location because they love the level of face-to-face service they get with us. Today, many services in our society are self-serve but we understand that folks want one-on-one service still and that is exactly why customers stay with us and this is why we provide this valued service. Providing personal, face-to-face service, business cellular phones and service plans, full assessment of your current & future needs, data/smart phones and service plans to help you grow to the next level, portable and mobile radio’s on the TDR network – Central Ontario’s largest mobile radio network, design and installation of Emergency Dispatch System Infrastructures, friendly and knowledgeable staff, on-site or in-house repair and service, and radio equipment rentals.